I offer a confidential counselling service for adults, teenagers and children in Buckinghamshire. 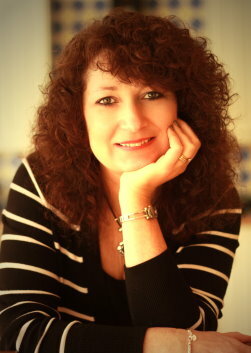 I am a professionally qualified and experienced Person-Centred counsellor, also trained in a range of other therapeutic models including Creative Therapy, Cognitive Behavioural Therapy Techniques (CBT) and Family Intervention. This enables me to offer clients a very personal and individual experience, tailor made to their unique needs and requirements. In a safe and confidential space, I offer you the chance to talk and be heard, to feel accepted and understood. I will not to judge or criticize you, nor tell you what you should or shouldn�t be doing. Instead I will really listen and try to understand what it is like to be you. After all, you are the only person who has lived your life. Together we can help you to understand your feelings and emotions more clearly, recognise where the real problems and concerns lie and discover what the real you wants and needs. With this self-awareness, you can then take your first steps towards taking back some control and making the changes necessary for you to face the future more positively.